Buttercup forced to wear Blossom's ピンク clothes. Buttercup: Pink!? I Hate Pink! Blossom: Well, I'm the leader, and I say あなた must wear my ピンク clothes for now on.. Wallpaper and background images in the パワーパフガールズ club tagged: buttercup blossom pink clothes forced. 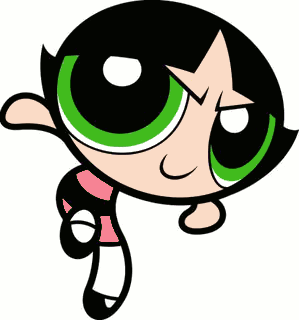 Buttercup: Pink!? I Hate Pink! Blossom: Well, I'm the leader, and I say あなた must wear my ピンク clothes for now on.